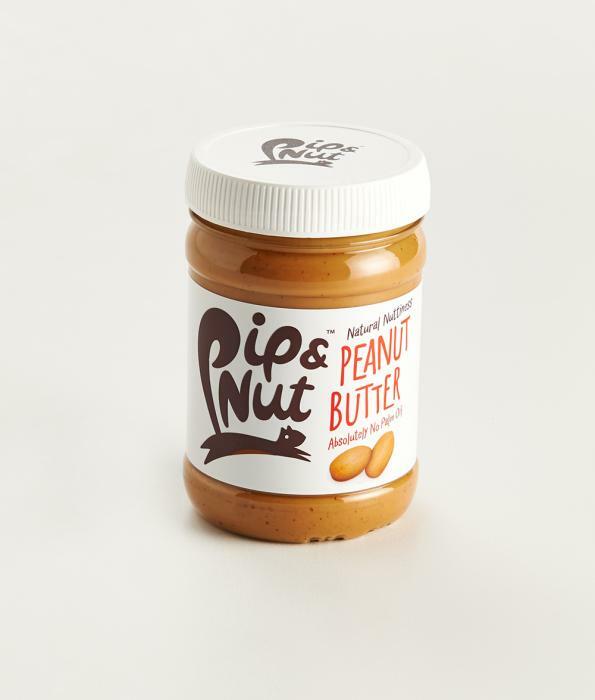 Kornelis, Europe's premier provider of innovative closure solutions for a number of consumer good sectors, has provided the new closures for Pip & Nut food products. 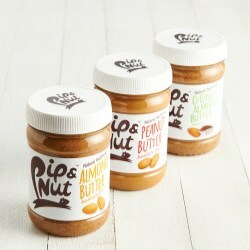 Pip & Nut produces "tasty natural nut butter" products and currently sells within the UK market. 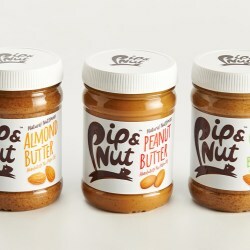 A small start-up firm receiving significant media attention, Kornelis' cap jibes well with Pip & Nut's progressive environmental awareness, offering a cap that requires less energy and fewer raw materials to produce and results in less waste and reduced transportation costs. 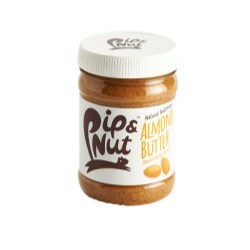 Pip & Nut chose the 63mm version of the E-cap as the ideal lightweight closure for its peanut, almond, and coconut-almond butter products. The closures are approximately 30% lighter than regular closures of the same size and can be paired with Kornelis' ingenious IML technique. Hence, apart from being definitively ergonomic, the cap offers a premium look to the package that elevates it sufficiently for the high street UK market. The raw material and label used consist of the same material, making the closure 100% recyclable. This is an important advantage to sustainability numbers compared to a closure with a label made of paper. Closures using IML are thus far uncommon in the closure market, and offer a great opportunity for a product to stand out on the shelf. Using IML ensures the maximum quality of print on the packaging, as the offset printing technique ensures high-resolution images in up to eight colours. IML closures are scratch resistant, durable, hygienic, and offer shorter production times and lower production costs as they effectively remove a step in the production process. "With luxury packaging in the highest segment it's important that the charisma of the product conveys the fact that it offers only the finest quality. 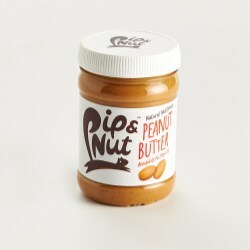 The consumer has to get that feel good feeling when he/she sees it, and this is what we provide on a product with an in-mould label like Pip & Nut."